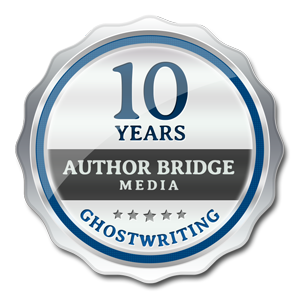 Julia is an editor and an Author Bridge Media Certified Ghostwriter™. 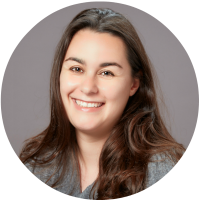 With over a decade of professional experience, she specializes in critical and structural analysis to support powerful storytelling. A former technical writer, Julia's personal story took a turn years ago, when a serious injury to both wrists nearly ended her writing career. Determined to defy her prognosis, she found an unconventional path to healing, and ultimately attained a Master of Fine Arts degree in Creative Writing and Writing for the Performing Arts. Now a published author and produced screenwriter, Julia leverages her expertise to capture each author's unique voice and find the heart of every narrative. In her spare time, she slays goblins and glabrezus, saving the multiverse with her Dungeons & Dragons adventuring party.